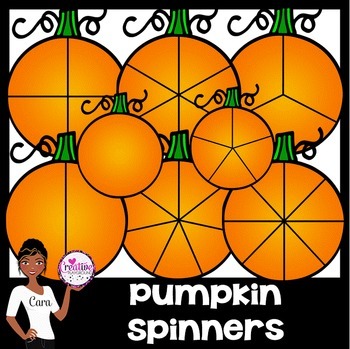 Perfect for Fall and Halloween, this set of graphics includes spinners with spaces from 1 to 8. 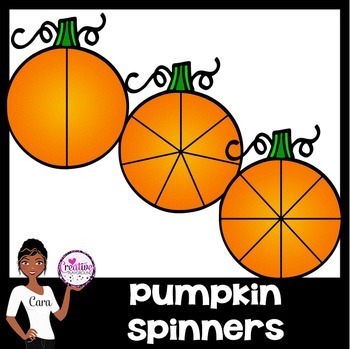 These are great for games, activities and spinners. 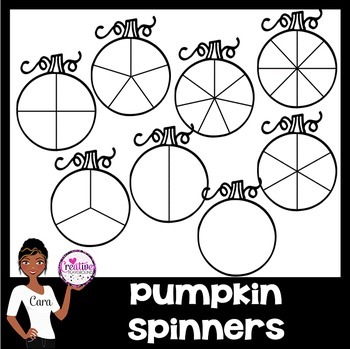 Line art is included for your printables! There are a total of 16 PNG images included in this set. There are 8 color and 8 line art images included. All images are saved at 300 dpi for the best print quality. They are vector images so they can be enlarged or reduced while maintaining the original quality!